Do you know someone who speaks Russian who might benefit from receiving The Stranger on the Road to Emmaus in Russian? Perhaps you know of a ministry that reaches out to Russian speakers. Or of a missionary who works overseas in a country with Russian speakers. 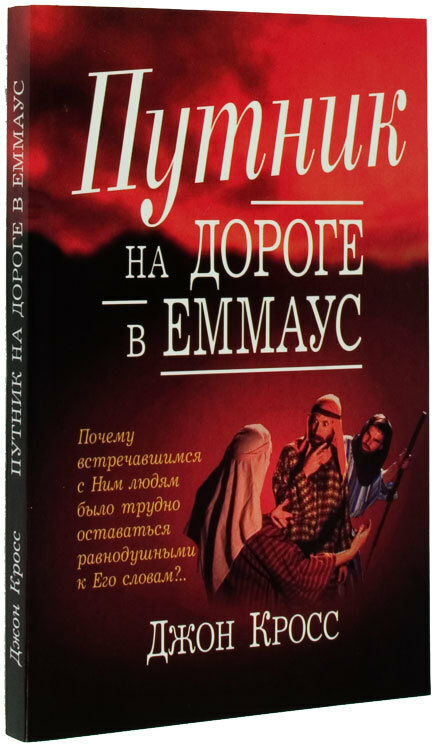 GoodSeed would like to clear out old stock of our Russian translation of The Stranger on the Road to Emmaus to make rooms for new stock. The old stock is still good material. The content will communicate the Gospel message clearly and accurately. The only difference is that the cover is outdated. If you know of someone who can use these books and is willing to cover the shipping cost, we will donate these books FOR FREE to whomever can make use of them while supplies last.